A 31-year-old Tucson man led Border Patrol agents on a 15-mile car and foot chase before an agent shot and killed him Friday afternoon, KVOA.com reports. The chase began when Jose Luis Arambula failed to yield at a checkpoint on Interstate 19 in Green Valley. 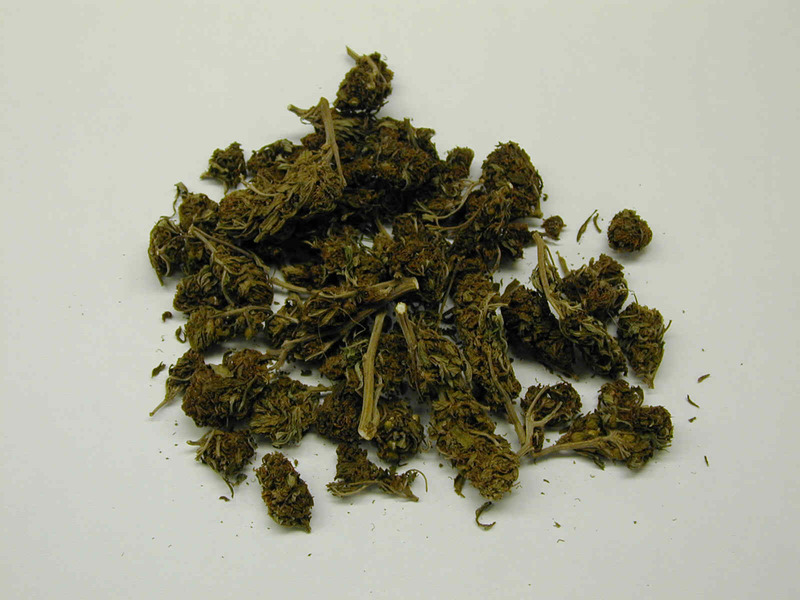 Agents later found bundles of marijuana weighing roughly 500 pounds. Posted: 6/2/14 at 9:13 AM under News Story.